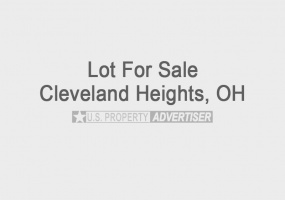 Properties listed here in Ohio may include ads from for sale by owner acreages, homes, land, vacant lots, commercial properties & more by motivated sellers. Any type of real estate advertisements including houses, businesses, ranches, hunting and fishing properties, country homes, estates, luxury properties, commercial buildings, residential lots and large acreages. 80 Acres of Property for Sale in Corning, OhioPrime hunting land with 1,000 feet of road frontage. 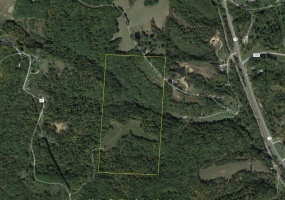 12 acres are tillable open field and about 68 acres are wooded. Located about an hour from Lancaster, OH in Perry County, Monroe Township. Mineral rights included.Contact Vernon Hershberger at 330-466-9136. 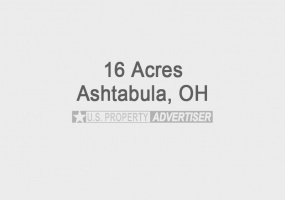 3 side by side lots for sale located on Homewood Ave., in Saybrook Township, Ashtabula, OH. Lots: C 119, C 120 and C 121. Great location by the lake and .24 acres of land combined.Parcels: 48-018-10-449-00, 48-018-10-448-00, 48-018-10-447-00 in Ashtabula County. 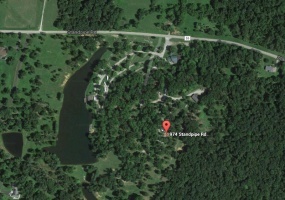 64.5 Acres for sale in Jackson, OH. Beautiful property that has lots of trees and two stocked ponds (one 7 acre pond and a 1 acre pond). There is a 3,500 Sq. Ft. Lodge Room with an apartment, 2,200 Sq. Ft. Recreation Room and maintenance building. Also 45 RV spots with full hookup 50 Amp Electric. Contact William Parks at 740-418-8804. 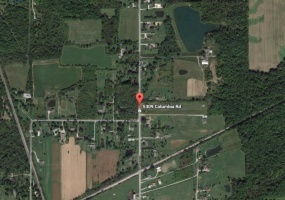 8 Acres of land for sale in Lafayette, Medina, Ohio. Some of the property has been cleared and it is partially wooded. Located about 10 minutes from Chippewa Lake. This residential property is perfect to build a custom home on. Parcel #: 20-10B-04-005. Medina County. Contact Anthony Salvatore at 440-376-8817. 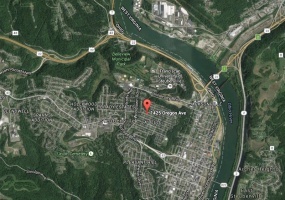 6 Lots for sale in Steubenville, OH. These properties vary in size and are all in excellent locations close to Franciscan University of Steubenville. All utilities available. Great opportunity for investment. First lot is 33x100 in size and located at 1425 Oregon Ave. Second lot is 40x110 located at 529 Maxwell. 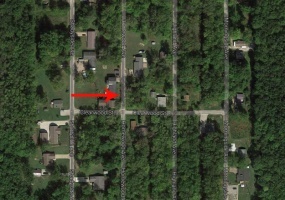 Also 4 lots located on Cleveland Cir and 50x150 in size. 16 Acres for sale close to Lake Erie, Ohio. This property has a 2 bedroom home and a 12' x 12' commercial building. Close to the Maple Ridge Golf Course, Crossroads Plaza Shopping Center, Parks and more! Located at 7435 Center Road South, Ashtabula, OH 44004. 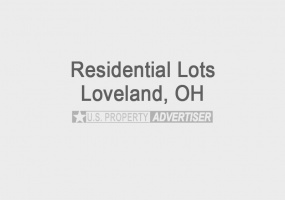 Two residential lots for sale in Loveland, OH 45140. Both are large sized properties and are perfect to build custom homes on. One is .7 acres priced at $7,000 and the other is 1.5 acres for $15,000. Buyer pays closing. Contact seller for more details.